In order for the VA to recognize a veteran’s PTSD in order to award service connection, the diagnosis must be provided by a qualified medical professional. Even though many veterans are treated by VA or private therapists who are not doctors or psychologists (i.e. licensed mental health social workers, licensed counselors, etc. 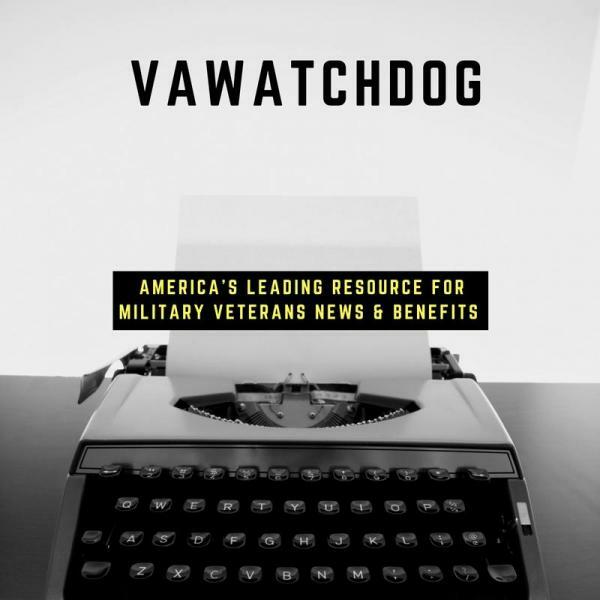 ), the VA will not accept their opinions initially diagnosing PTSD. According to the VA Clinician’s Guide (available to download on the VA website), professionals qualified to perform PTSD Compensation and Pension examinations (C&P exams) must have doctoral-level training in psychopathology, diagnostic methods, and clinical interview methods. They must have a working knowledge of the DSM-V and extensive clinical experience in diagnosing and treating veterans with PTSD. Can't Prove your non combat PTSD Stressor to the VA? Here's a fix. Introduction – PTSD Guide – Hill & Ponton, P.A. Doctors and psychiatrists categorize the symptoms of PTSD in four general groups: intrusive memories, avoidance behaviors, negative changes in thought and mood, and emotional reactions. These symptoms can significantly take a toll on one’s mental health and can even negatively affect one’s professional or social life.